Not getting it right, Cotton Easter is easier to remember. I am glad to have plants in our yard other than St. John’s Wart (with medicinal traits) and English Ivy (the weed of the Northwest). 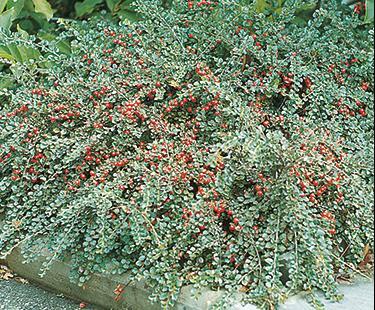 Cotoneaster works just fine. When we moved into the house in 2002, the railroad ties in our back yard were held in place with English Ivy and the St. John’s Wart. The roots were so thick, and deep, they killed everything else in the garden. We made short work of those weeds (with weed killer), and extra rich soil. Terracing was the way to go, so we planted a special tiered garden with all new mulch and new plants we loved. 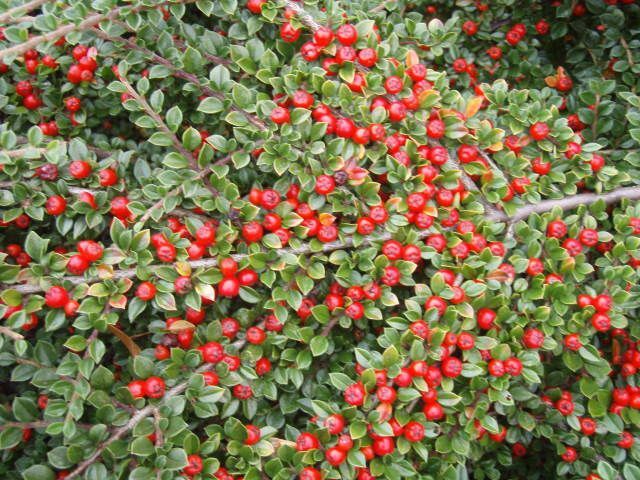 A relative of the rose family (Rosaceae), the cotoneaster is a diverse genus of flowering plants native to Asia, Europe and North Africa. According to Wikipedia, plant relatives include hawthorns (Crataegus), firethorns (Pyracantha), photinias (Photinia), and rowans (Sorbus). 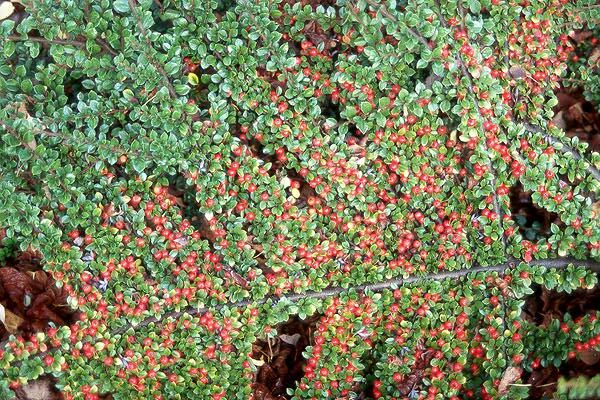 There are between 70 and 300 different species of cotoneaster, depending on what source you refer to. 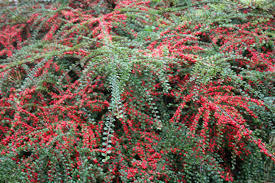 The majority are shrubs, like in our yard, or small trees. They are often in alpine areas growing in the Himalayas, and in woodland gaps at lower altitudes. Here are a few more pictures of this unusual plant, as it moves across the landscape.